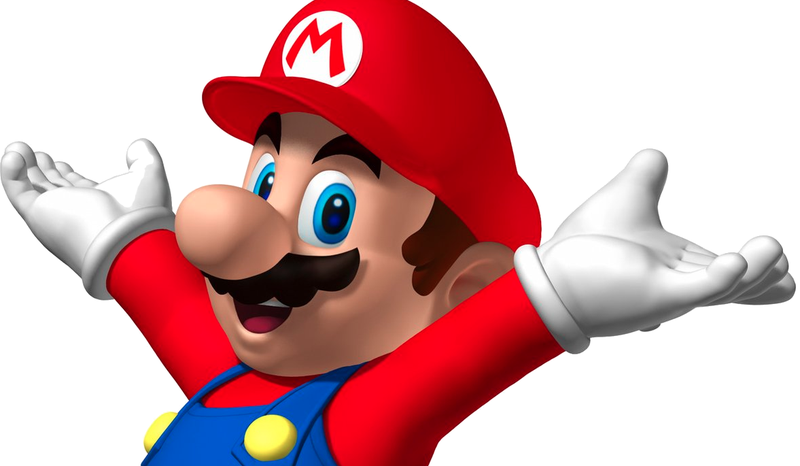 The last time Nintendo went Hollywood, it was a disaster. But now that the company is offloading the Seattle Mariners, it’s ready to get back into showbiz. In an interview with the Asahi News, one of Japan’s biggest newspapers, Nintendo president Tatsumi Kimishima pointed out that when companies license out their characters for movies, they don’t directly spend money and mentioned how the “picture” or “image” business would be a new venture after the Mariners sale is finally closed. The Nintendo exec went on to point to the Pokémon movies, stating “it’s not like this is a realm we’re inexperienced with.” He explained that the goal of these movies is to spread Nintendo’s IPs and that while making games and game hardware is the company’s core business, these movies will help the larger picture more than traditional advertising. But what about Shigeru Miyamoto? Will he be involved with the movies? According to Kimishima, “of course” Miyamoto would be involved, because for games, he’s worked with many other producers, helping them develop and giving guidance as to how to use Nintendo’s IP. It sounds like movies and whatnot would be a logical extension of that. We’ll have to wait and see if movies are a logical extension of Nintendo.